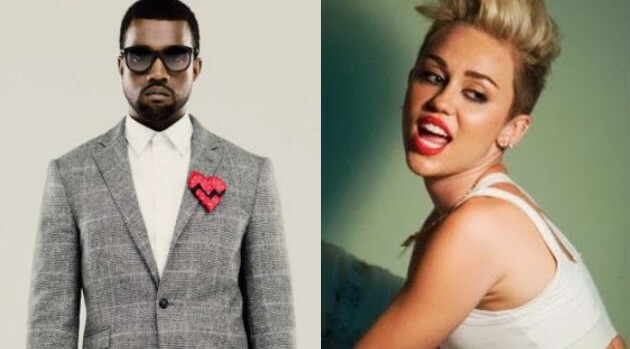 Kanye West and Miley Cyrus are joining forces on the upcoming remix to the rapper’s latest single, “Black Skinhead,” lifted from his Yeezus album. The collaboration marks the first time the pair have worked together and, according to producer Mike Will Made-It, it’s going to be a great record. Meanwhile, the “Black Skinhead” remix is expected to appear on a remix EP, arriving later this year.